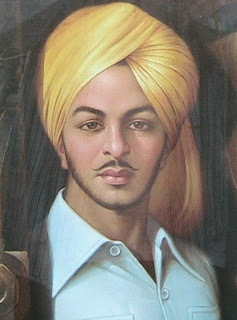 One of the most inspirational icons of the Indian freedom struggle and a revolutionary freedom fighter, Bhagat Singh was born on September 28, 1907 in Punjab. Born into a Sikh family with a proud legacy of revolutionary activities against the British rule, Bhagat Singh cultivated his revolutionary zeal from a tender age. The notorious Jalianwala Bagh Massacre in 1919 left an indelible scar on the mind of Bhagat Singh and soon he took up the membership of the youth organization Naujawan Bharat Sabha. Apart from mingling with noted revolutionaries such as Chandrasekhar Azad, Bhagat Singh worked relentlessly to garner opposition against the British. 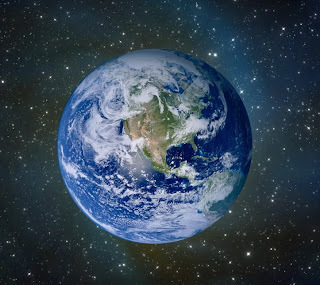 The whole universe is nothing but groups of atoms, groups of qualities, of different energies. Gana means group and a group cannot exist without a lord, a supreme energy which holds it together. 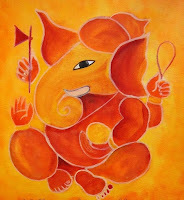 The Lord of all these groups of atoms and energies is Ganesha. Like the queen bee whose mere existence brings forth the honeycomb, this diverse universe in itself is enough evidence for Ganesha's presence. This universe would be in chaos if there was no supreme law governing these diverse groups of entities. 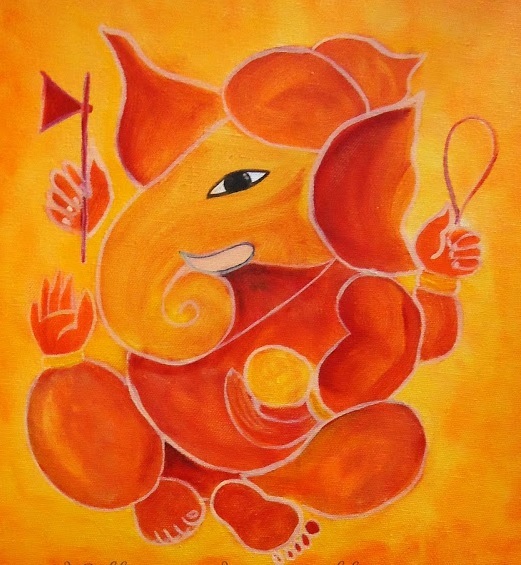 Now the question arises that why this supreme power is depicted in the form of an elephant?